When many of us think of the occasional workplace retreat, we think of being stuck sitting in conference rooms for a long period of time that takes us away from our regular work priorities. Now imagine a group of health professions educators and student support staff coming together in a prairie and woodland setting to actively reflect and share what gives them joy and promotes wellness in their work, and how to maximize their superhero character strengths accompanied by motivational musicians. With the leadership of Elizabeth Petty, MD, Senior Associate Dean for Academic Affairs and Kern NTN partner, this vision was translated into reality for faculty and staff during the Fall 2018 University of Wisconsin School of Medicine and Public Health academic affairs retreat. Surrounded by the tranquil natural setting of Holy Wisdom Monastery in Middleton, Wisconsin, more than 85 attendees came together to reflect on the importance of character and caring in medical education. Key themes from the retreat workshops included: how to better care for one’s self while ensuring the best care for others, the importance of individual and team wellness, and the importance of recognizing individual talents, super powers or individual strengths in building effective teams. Opportunities to enhance wellness, from Tai Chi to a guided nature walk were also provided. A unique, creative approach to address character and caring came from the talents of a musical motivational group called Gin, Chocolate and Bottle Rockets ( http://www.ginchocolateandbottlerockets.com/ ) that interwove their original music with key messages - such as find your purpose and lean into adversity - to inspire participants and foster discussion about the value of diverse character strengths in medicine and education. In addition, the retreat used personal narratives and stories to identify participants’ own character strengths and how those unique strengths help us become superheroes to promote individual human flourishing and heighten interprofessional team effectiveness. In addition to this creative and inspirational approach, the retreat left participants with key takeaways that can be applied in their work to improve individual and team wellness. The following includes a summary of the seven Dimensions/Domains of Wellness that were addressed through lively small group activities at the retreat. 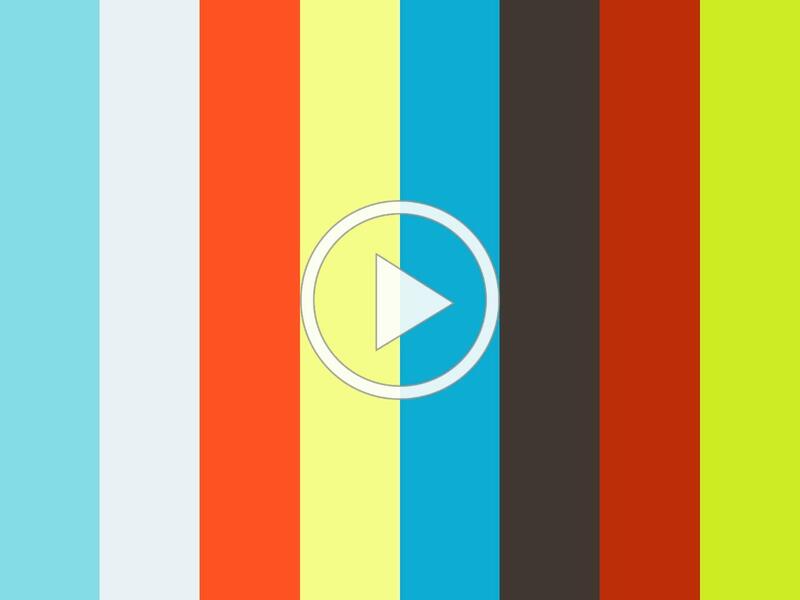 Please join us as we examine the complexities of educating competent physicians in today's rapidly evolving medical field. 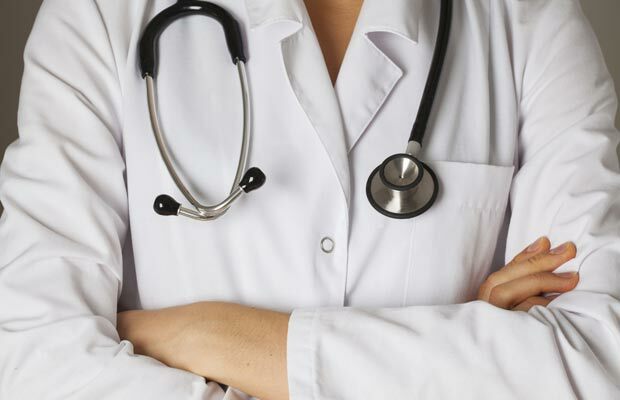 We will outline the enduring and emerging competencies required of the 21st century physician, as well as explore competency-based education versus the current dominant paradigm in medical education and analyze the changes in roles and responsibilities for organizations, institutions, faculty, and students in a competency-based medical education world. 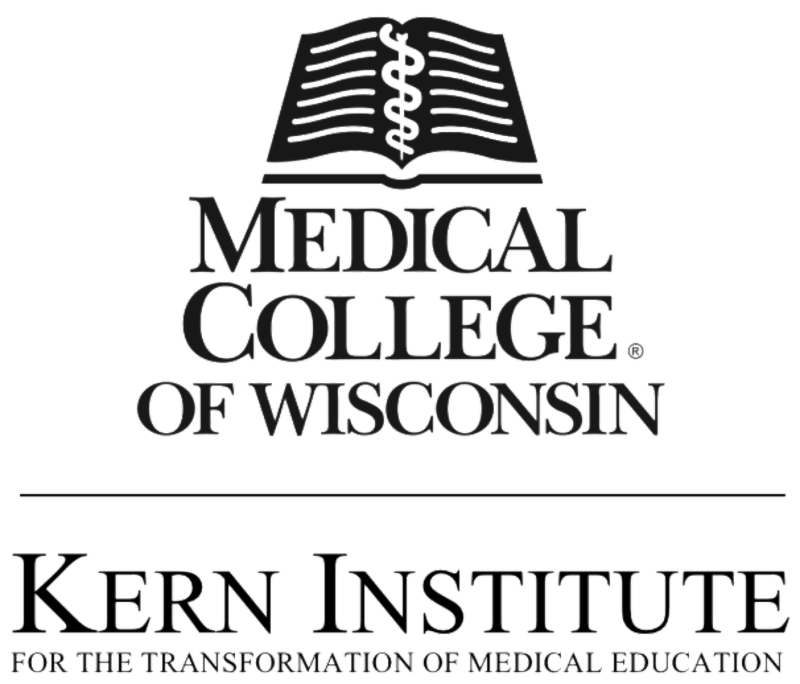 The Kern Institute at the Medical College of Wisconsin is dedicated to advancing a vision to build a new foundation for medical education based on character, competence, and caring. Thanks to everyone who joined us in celebrating International Character Day at the Medical College of Wisconsin, Milwaukee campus! 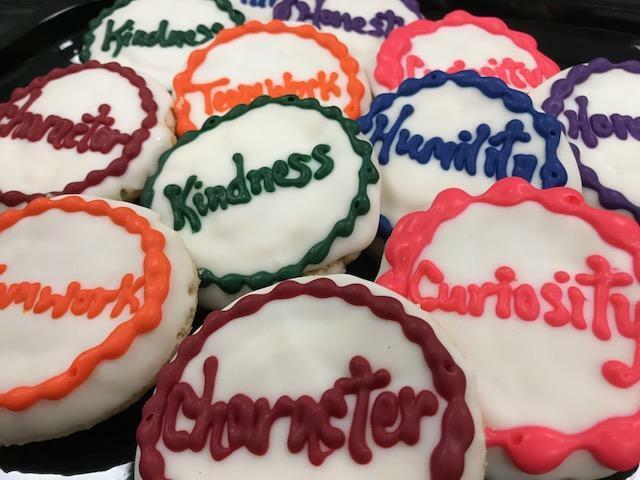 We're looking forward to celebrating character at the MCW Central Wisconsin campus on November 30 and the MCW Green Bay campus on March 19. ﻿Click on the video below to learn what character means to some of our Milwaukee students, faculty and staff! ﻿Why is it so hard to make lasting changes at work, in our communities, and in our own lives? The primary obstacle is a conflict that’s built into our brains, say Chip and Dan Heath. ﻿Psychologists have discovered that our minds are ruled by two different systems: the rational mind and the emotional mind. The rational mind wants a great beach body; the emotional mind wants that Oreo cookie. 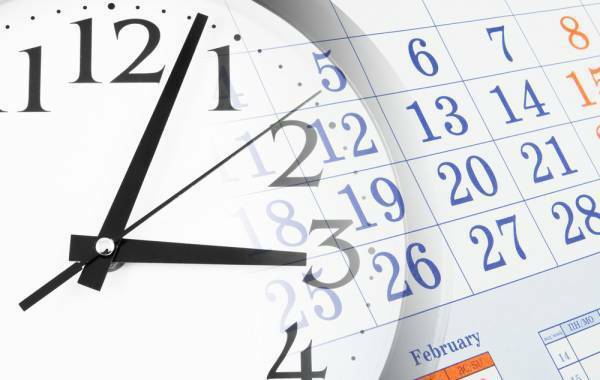 The rational mind wants to change something at work; the emotional mind loves the comfort of the existing routine. This tension can doom a change effort—but if it is overcome, change can come quickly. 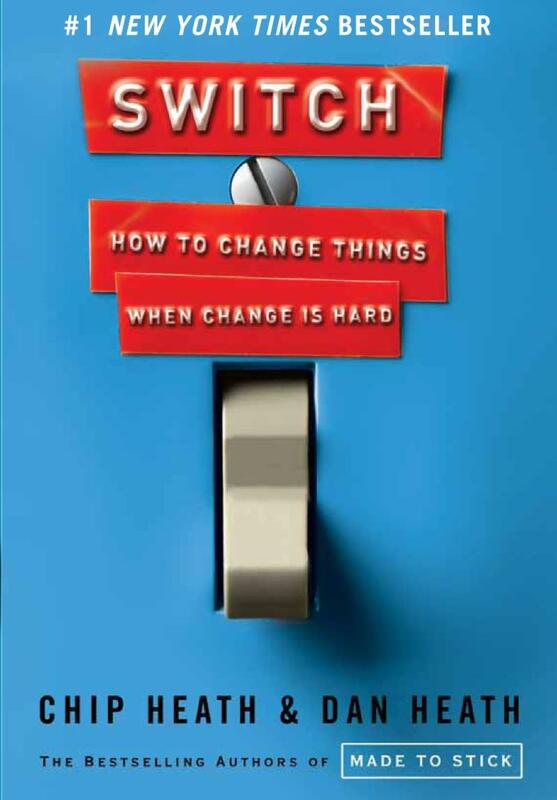 Switch brings together decades of counterintuitive research in psychology, sociology, and other fields to shed new light on how we can effect transformative change. Switch shows that successful changes follow a pattern, a pattern you can use to make the changes that matter to you, whether your interest is in changing the world or changing your waistline. You can read a six-minute summary of the book here. by Bonnie Miller, MD, MMHC, Senior Associate Dean for Health Sciences Education, Executive Vice President Educational Affairs, Vanderbilt University School of Medicine, Keith Meador, MD, ThM, MPH, Professor, Departments of Psychiatry, Religion and Health Policy, Director, Center for Biomedical Ethics and Society at Vanderbilt University School of Medicine, and Warren Kinghorn, MD, ThD, Assistant Professor of Psychiatry and Pastoral and Moral Theology, Duke University Medical Center and Duke Divinity School. Click here to view the recording of this event.